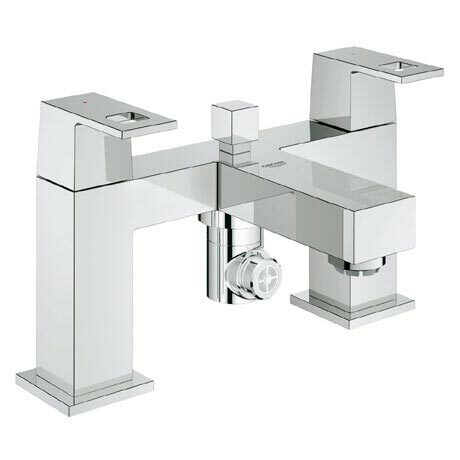 The Eurocube Bath Shower Mixer is a stunning tap that is perfect for a modern bathroom. The tap is equipped with the equally robust GROHE StarLight® coating. The tap is easy in use, thanks to the GROHE SilkMove® technology, which allows you to smoothly and accurately set the water volume and temperature.